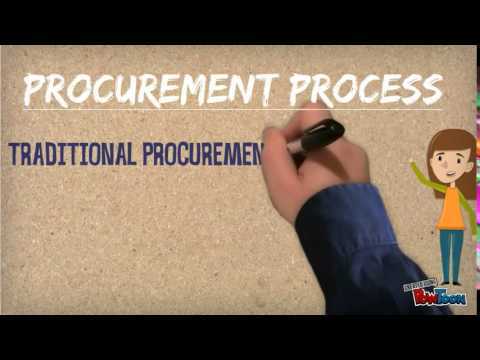 We want businesses to experience the 'Power of Procurement' through our suite of source-to-pay procurement solutions. An alert ear and a ready helping hand are the two most important things we ensure all our customers have the privilege of. We are responsive so that we can help our customers get the most out of their investment in Zycus’ solutions and can listen to the needs of the market. We have instituted and designed some specific customer engagement programs in this regard, like ROI workshops and Zycus University to serve and understand our customers, better. Zycus is a leading global provider of complete Source-to-Pay suite of procurement performance solutions. Our comprehensive product portfolio includes applications for both the strategic and the operational aspects of procurement - eProcurement, eInvoicing, Spend Analysis, eSourcing, Contract Management, Supplier Management and Financial Savings Management. Our spirit of innovation and our passion to help procurement create greater business impact are reflected among the hundreds of procurement solution deployments that we have undertaken over the years. We are proud to have as our clients, some of the best-of-breed companies across verticals like Manufacturing, Automotives, Banking and Finance, Oil and Gas, Food Processing, Electronics, Telecommunications, Chemicals, Health and Pharma, Education and more. Zycus’ Many pseudo suites or uneven set of products present in the market are inefficient. Zycus solutions are comprehensive and developed to provide a consistent superior functionality and user-experience across their different modules. This commitment of ours implies that we do not just offer ‘each of these modules’ but also offer them ‘in their most advanced form’. comprising of Zycus Strategic Solution is the right answer for all procurement issues: spend analysis, e-sourcing, contract management, supplier management, request management, project management and financial savings management is the across-the-board answer for strategizing, managing and achieving sustainable savings management. Idle data adds no value. Only when it is churned into useful information, can well informed decisions be taken. Our solutions are backed by strong analytical capabilities with a vision to not only help you in analyzing the past and the present but also to equip you with actionable insights for the unseen future. Built ground-up on the same DNA, each of our modules know how to talk to each other and also how to talk to other technological systems, ERPs and databases implemented at your end. This helps to get you a single version of truth that’s not just consistent but also accessible, no matter which module you are in, at a given point of time. We understand that your goals of making a difference to your organization will need every team member and stakeholder walking in that same direction. We keep that in mind when we design our solution interface. To offer the same experience that users are familiar to in the world of Ms Office and eCommerce, Zycus solutions are incorporated with intuitive and simple-to-use interface that you desire.